Fine furnishing is now available for your car or truck from Method Mobile in the Edmonton area. Easy to clean — Even if you spill something on your luxury seat covers, you can simply wipe the leather clean. Increased vehicle value — Add luxury seat covers to increase your vehicle value before a resale. With high-quality Katzkin seat covers, your car will feel like a completely new vehicle. Better still, you will be able to add luxury, comfort, and personalization to your new or current vehicle all at a reasonable price. Already installed in more than 2 million vehicles, Katzkin is one of North America's premier manufacturers of custom leather seat covers. Method Mobile is proud to be an authorized installer for Katzkin Automotive Leather. We support over 3,000 vehicle interiors, each of which is available in 120 colours and materials. Give your vehicle the look, feel, and smell of a brand-new factory leather interior. Our installers will remove the cloth from your front and rear seats and replace it with your new Katzkin car seat covers. Edmonton area drivers can also receive door panels, console covering (depending on the vehicle), and covering for practically any other area that has cloth on it. 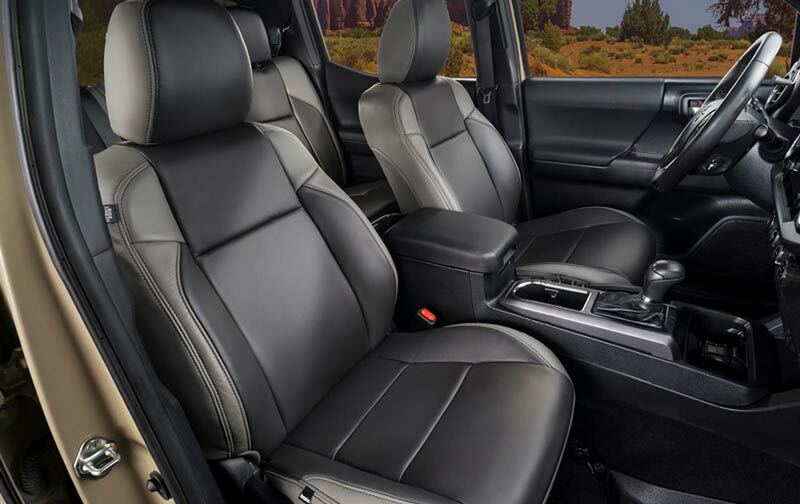 Your Katzkin Leather interior is backed by a national three-year/36,000-mile warranty and a guarantee that your leather seats will meet or exceed the fit and finish of a factory leather interior. Katzkin is also available as truck seat covers. This is excellent for protecting your seats from equipment that could damage the upholstery. You will also increase the level of comfort in your truck, which will make long trips more enjoyable. Seat covers for trucks are just as customizable as those for cars. They come in a wide range of colours and fit all the most popular truck models. If you live in Edmonton or the surrounding area, look no further than Method Mobile for all your leather interior needs.